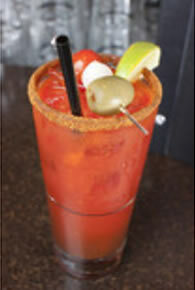 aEvery year we sip 350 million Caesars and the best part is everyone has their own Caesar recipe and garnish they love to add. 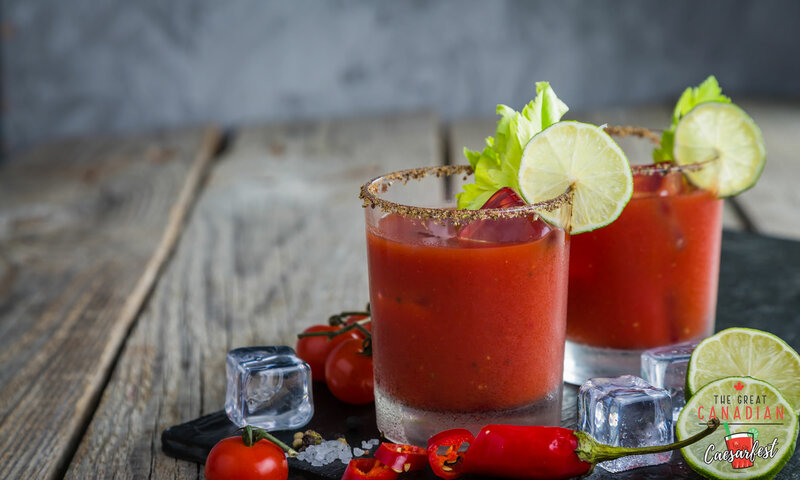 Whether you toss in celery, olives, pickles, extreme beans, bacon or horseradish, whether you mix in your favourite Vodka, Rye, Gin or Tequila it’s all Canadian. 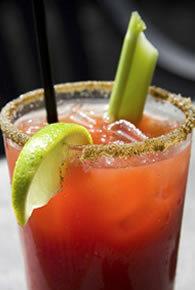 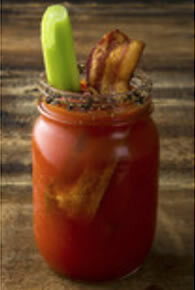 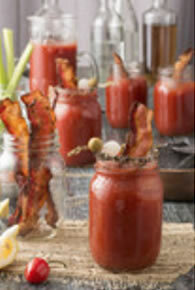 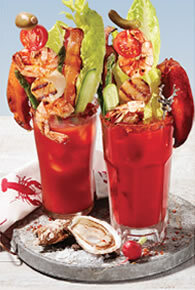 The Great Canadian Caesarfest prides itself on “Everything Caesar”. 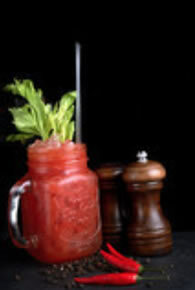 If you have any question about up coming events or products we sell, please fill out the form and we will get back with you. 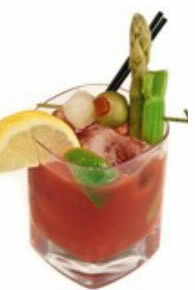 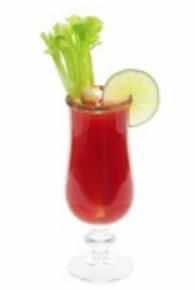 The Great Canadian Caesarfest Online Store has the perfect products to enhance and build the best tasting Caesar.